R&B LEGEND KEITH SWEAT PARTNERS WITH TV/FILM PRODUCER JOJO RYDER OF UNTOUCHABLE J PRODUCTIONS. 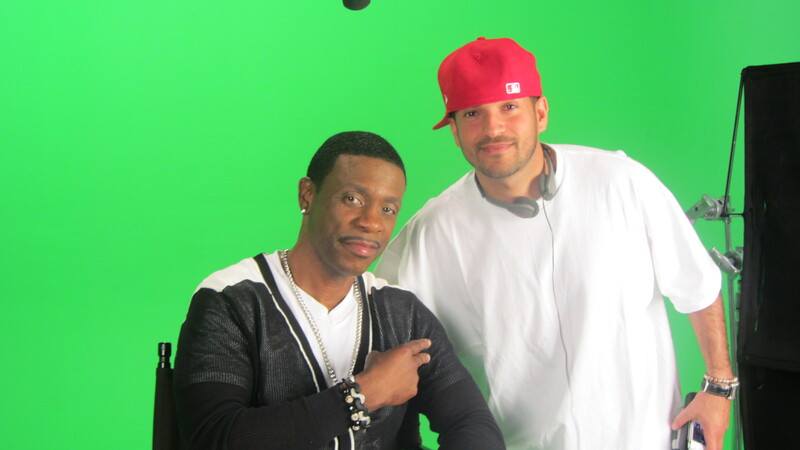 JoJo Ryder and Keith Sweat on the set of Ryder’s documentary about Keith’s life. The Harlem-born R&B singer, and the CEO of Untouchable J Productions, JoJo Ryder, have entered into a strategic partnership to create content for television that includes a documentary featuring never-before-seen footage of Keith’s career from the 80’s and 90’s to present day. TM Mann Entertainment saw the formidable charge these two could bring, and brought them together. 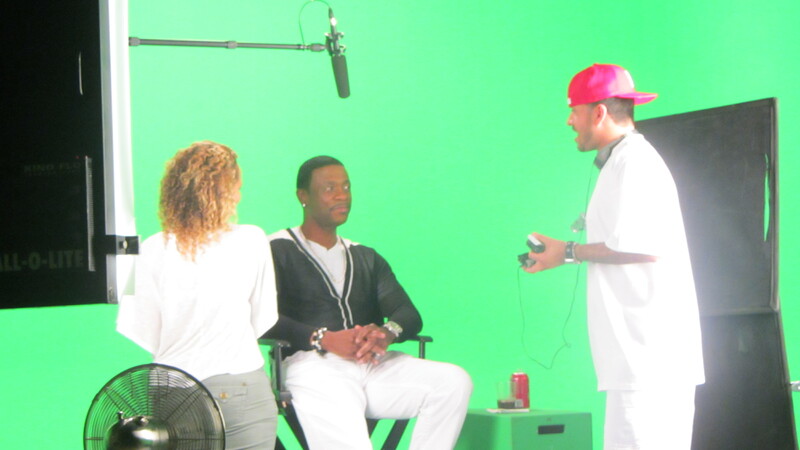 JoJo Ryder directing Keith Sweat on set at Loyal Studios in Burbank. Ryder has multiple projects in process as well as television and development deals that several major studios are involved in. It seems as if the pairing of UJT and Keith Sweat is truly an ‘untouchable’ partnership. Keith Sweat has a book entitled “Make It Last Forever” coming out February 14th, 2013.